The non-trivial extension of Fibonacci words to Fibonacci arrays was proposed by Apostolico and Brimkov in order to study repetitions in arrays. 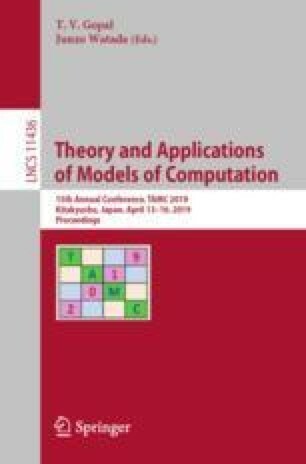 In this paper we investigate several combinatorial as well as formal language theoretic properties of Fibonacci arrays. In particular, we show that the set of all Fibonacci arrays is a 2D primitive language (under certain conditions), count the number of borders in Fibonacci arrays, and show that the set of all Fibonacci arrays is a non-recognizable language. We also show that the set of all square Fibonacci arrays is a two dimensional code.